SEOUL, Nov. 13 (Korea Bizwire) — Veteran singer Lee Seung-chul is creating a documentary highlighting the life of war veterans of the Korean War in collaboration with public broadcaster KBS, the singe said. “There are so many countries in the world that joined the Korean War that we don’t know of. I feel sorry for the fact that there are only a few left alive and they are being forgotten,” Lee told Yonhap News Agency in a recent interview. 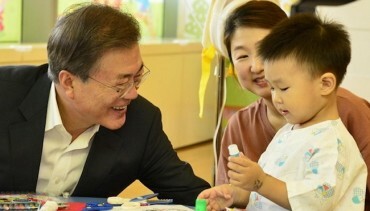 It was around 2010 when he met a French war veteran at an event organized by the Ministry of Patriots and Veterans Affairs that he became drawn to the stories of Korean War veterans. For years until the veteran died in 2015 and buried in Korea according to his will, the two kept in close contact with each other and visited each other’s houses. When his ashes arrived in Korea, the singer waited at the airport, shedding tears. At his funeral, Lee made a funeral address. “As I prepared for the documentary, I learned so many heart-wrenching stories. 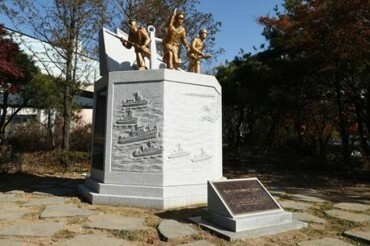 I hope Korean children learn the history by casting light on all those who worked so hard for Korea,” Lee said. 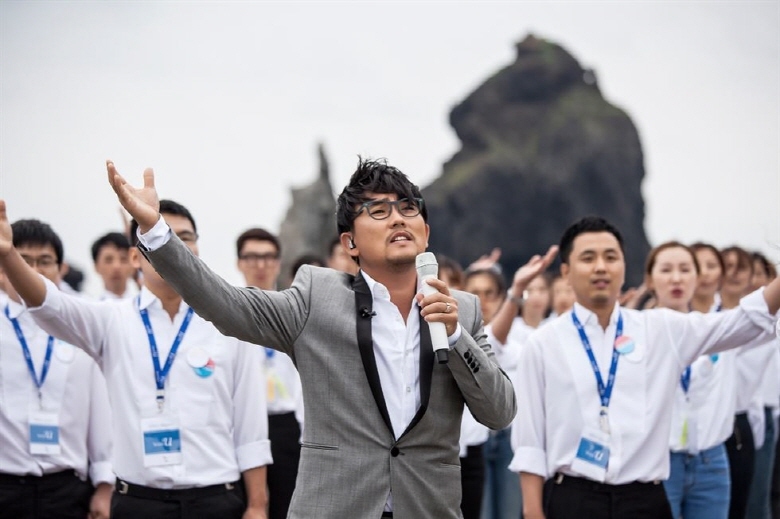 The singer, whose own father fought in the Korean War and Vietnam War, said the documentary is expected to go on air around June 25, the war anniversary, next year. 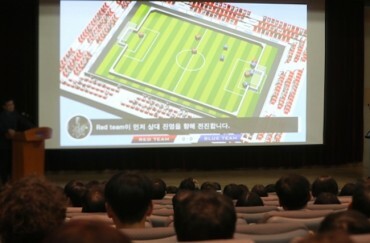 He will be in the documentary by himself in part to express his sincere gratitude for their sacrifices.